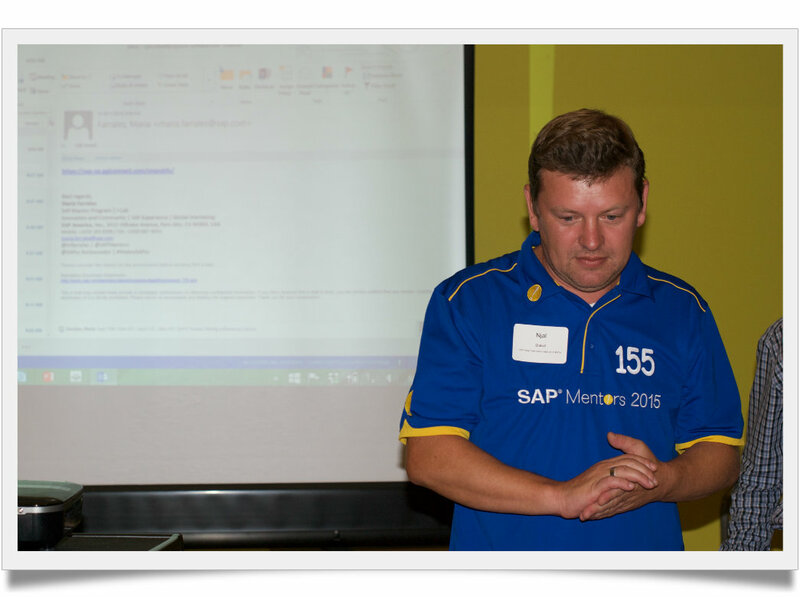 Being located in the core of Silicon Valley my significant other hosted SAP Inside Track (A SAP Inside Track is a local grassroots community organized event where SAP Community Network members come together to share knowledge, expertise and network. Often these sessions are web-casted and recorded for space and time shifting) at SAP HanaHaus last weekend in Palo Alto, California, USA. 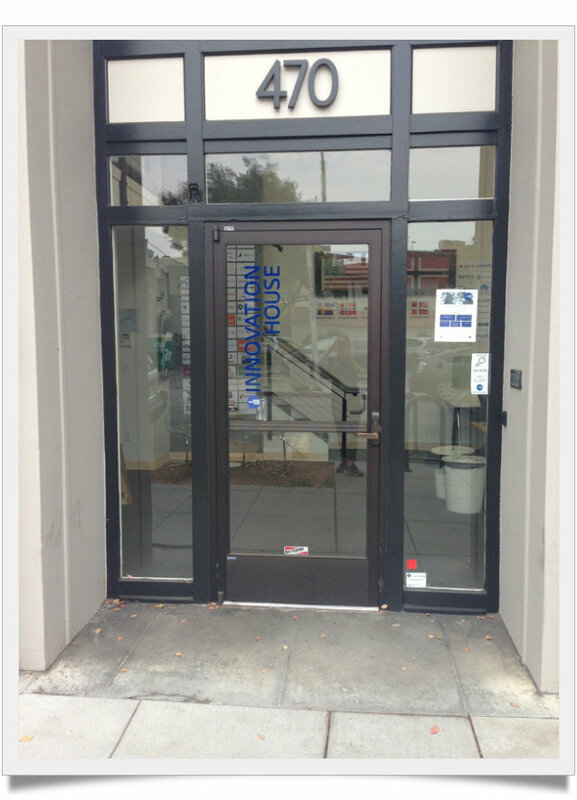 His company – Neptune Software US Inc. The event had 7 million impressions on Twitter in just one day. That`s awesome!!! This is my mom´s recipe. I always serve this when throwing a bbq. Normally made with “tortillas” of potatoes (Lefse), this is real Norwegian stuff, but with a Californian twist. Probably the most famous Norwegian export (except from the oil). Found at Trader Joe´s and Costco, among others. 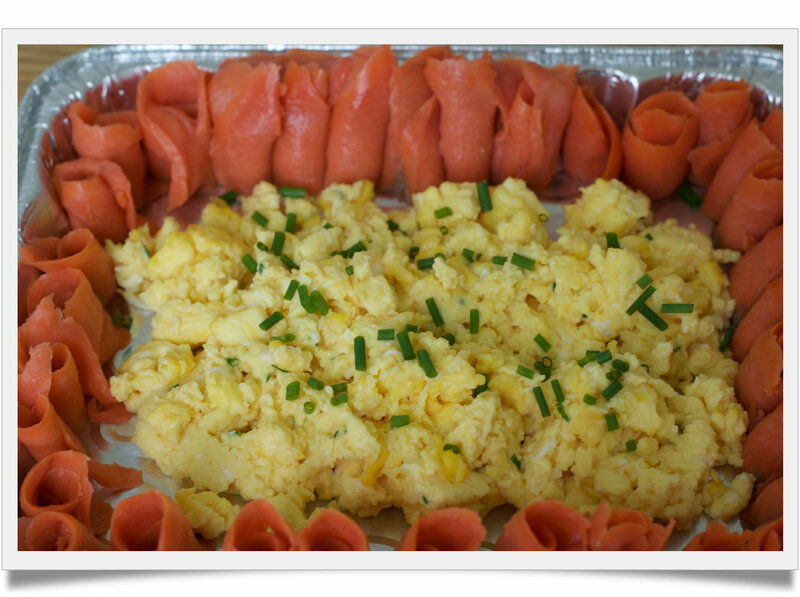 Norwegian smoked salmon. Do I have to say more? Norwegian (strong) liquor. Traditions of this liquor goes back to the 15th century. 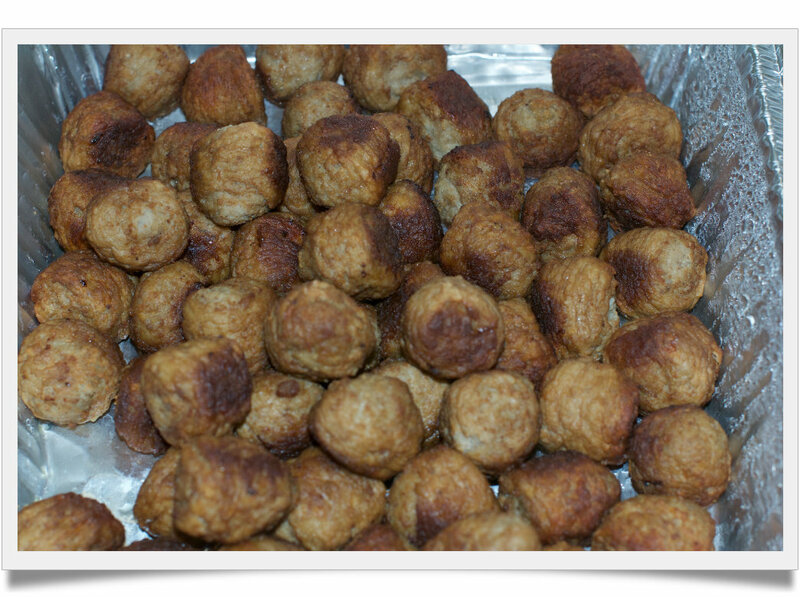 A must during X-mas and other festive gatherings. This was a festive gathering, and @mfarrales enjoyed it! Living in the US it is sometimes a relief to get a hold of familiar staples. 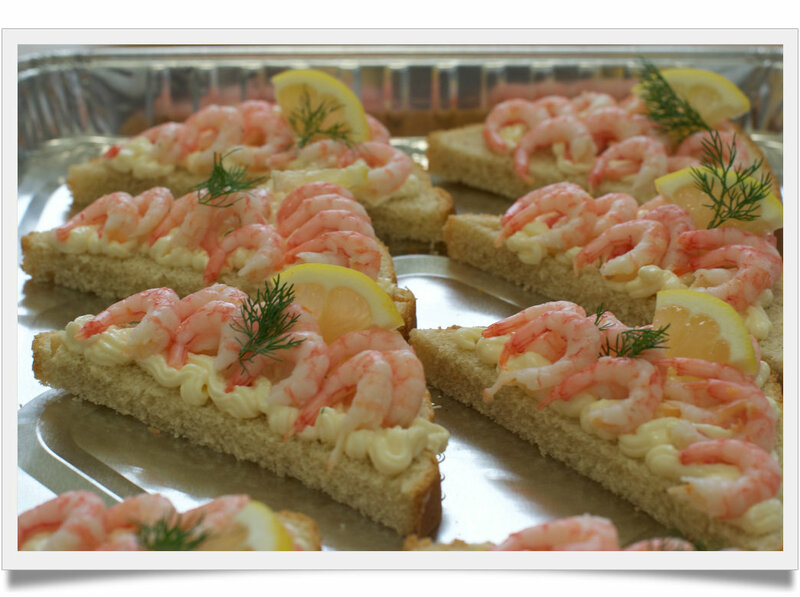 Again I had to get the staples from IKEA – I have not yet found Norwegian style shrimps in any regular store. Boil the potatoes. Let them cool slightly, peel them when still warm. Finely chop the scallions and mix with the potatoes in a bowl. 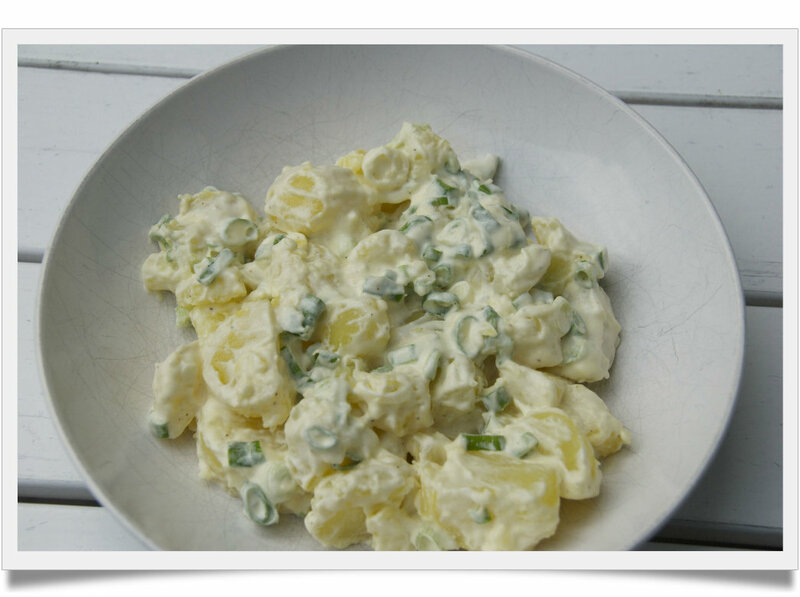 Mix sour creme and mayonnaise, and mix it with potatoes and scallions. Season with salt and pepper. Spread the cheese onto the tortillas with a knive. Then put on the salmon and some dill. 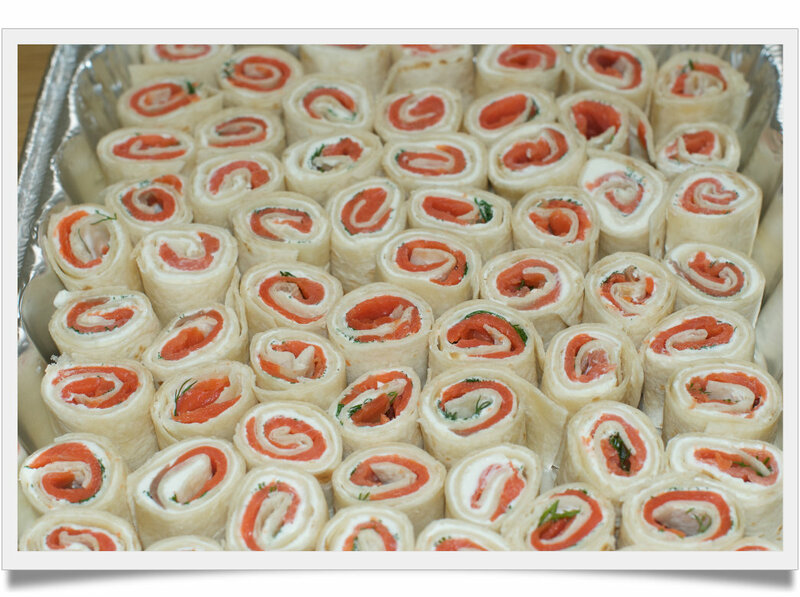 Roll together and cut into slices. Mix the dry ingredients in a bowl. Stir in the water, cover with plastic and let stand overnight. Put a baking dish or casserole with lid in the oven and set it on 465°F. Put some flour on the counter and pour the dough over. 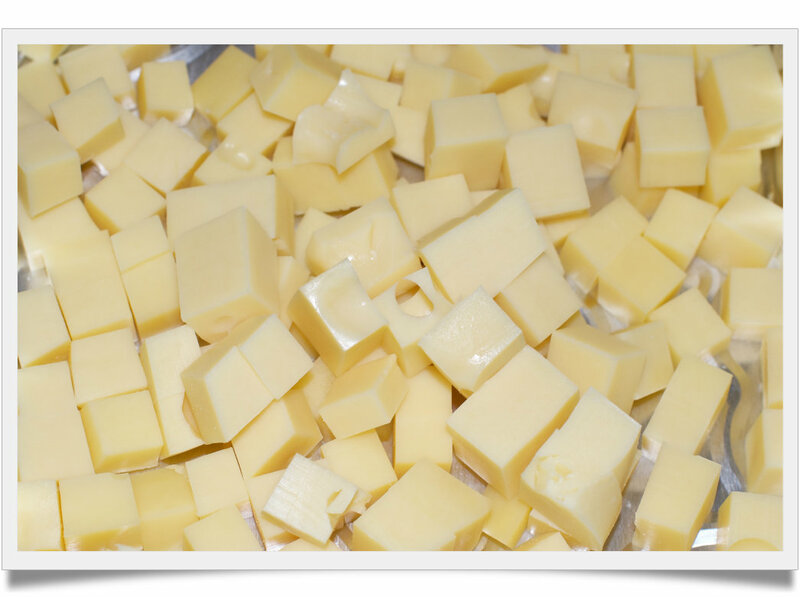 Fold it in from the sides and let it rest while the oven heats up. When the oven is hot taken shape out, add the dough, put on the lid and place the dish back into the oven. After 30 minutes, taken lid and bread baked further for 15 minutes. Let the bread rest until cold. 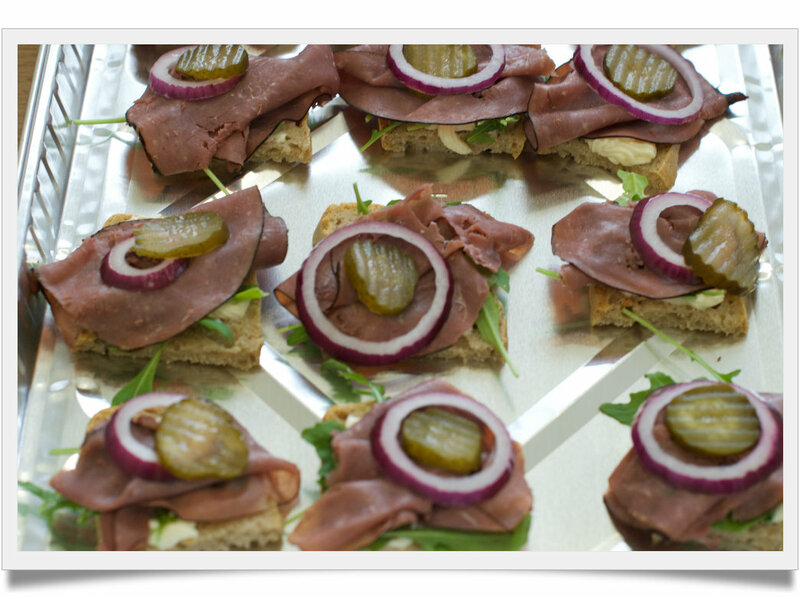 Cut in slices and spread on mayonnaise, a slice of roast beef, and dill pickles. We are oh-so-LUCKY you and family made the big leap over the pond! It already has been a delight to know you — and now you kick it up a notch by bringing us deliciousness! I think that snitter was my favorite, but now I’m super curious as to now prawns (shrimp?) are different in Norway! Hoping to learn even more from you going forward. Huge thanks for being a great part of SAP Inside Track! Moya! So nice to meet and get to know you! Hopefully we can all meet at Mission soon! 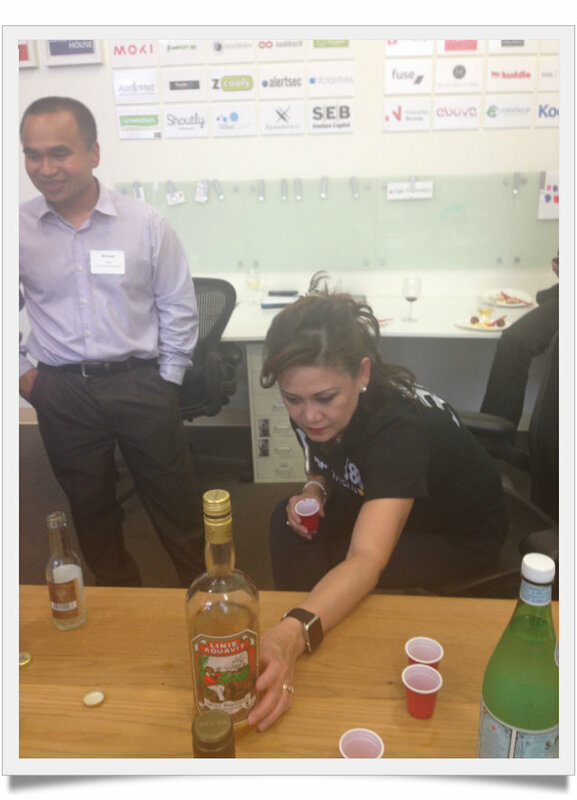 Thank you, Marianne and Njall for hosting out afterparty @ Thr Nordic House; Tahnk you fot Neptune Softeare for Sponsoring #SITsv last September 12 2015. It was spectacular. It was awesome having you, hope to see you soon again!